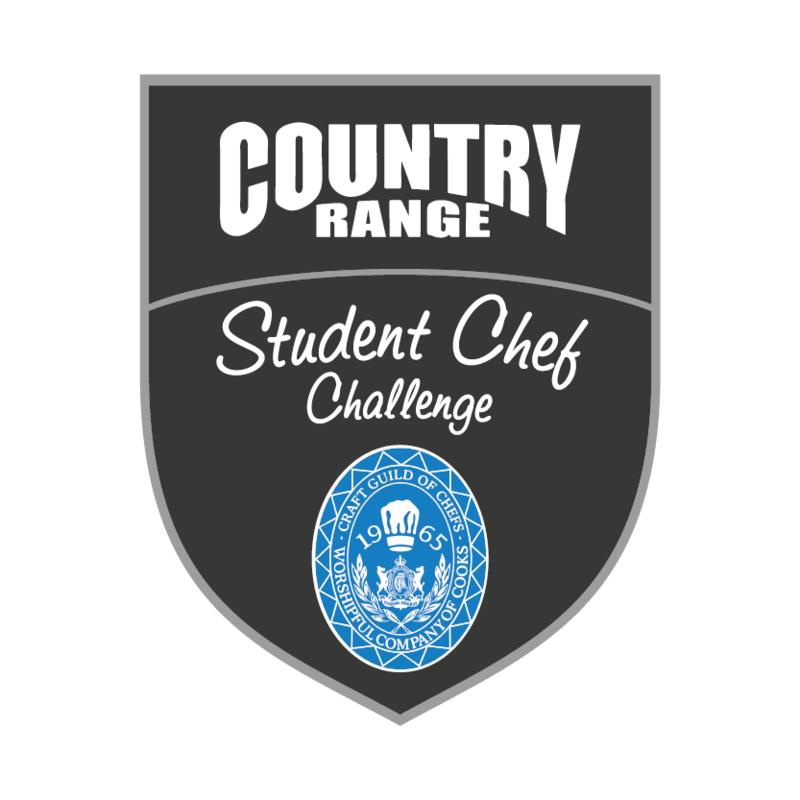 Now in its 23rd year, the annual Country Range Student Chef Challenge, which is run in partnership with the Craft Guild of Chefs, has become the pinnacle for full-time hospitality and catering college students looking to showcase their culinary prowess and creativity, while developing “real life” catering skills and experience under intense pressure situations. 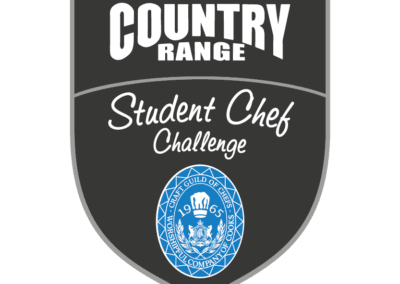 In addition to taking home much-coveted Student Chef Challenge title, the victorious team will also win the once in a lifetime opportunity to work with the Craft Guild of Chef’s culinary team in catering for over a thousand guests at the Craft Guild of Chefs Annual Awards 2017. 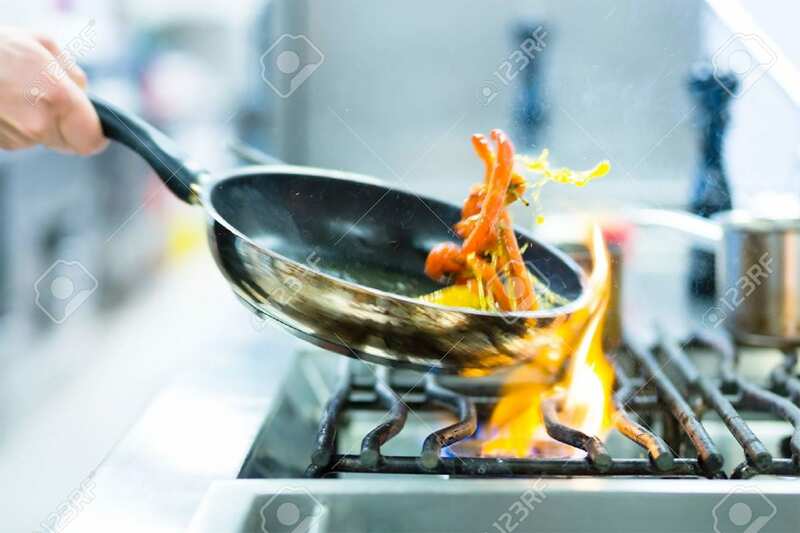 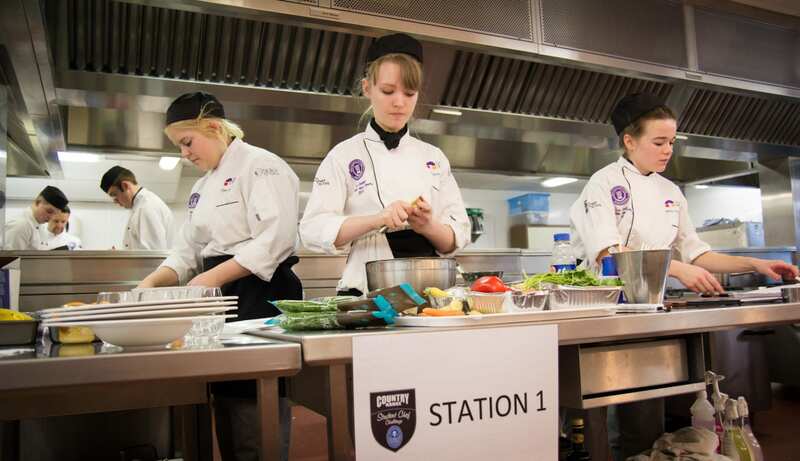 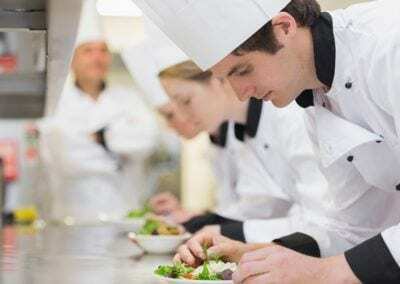 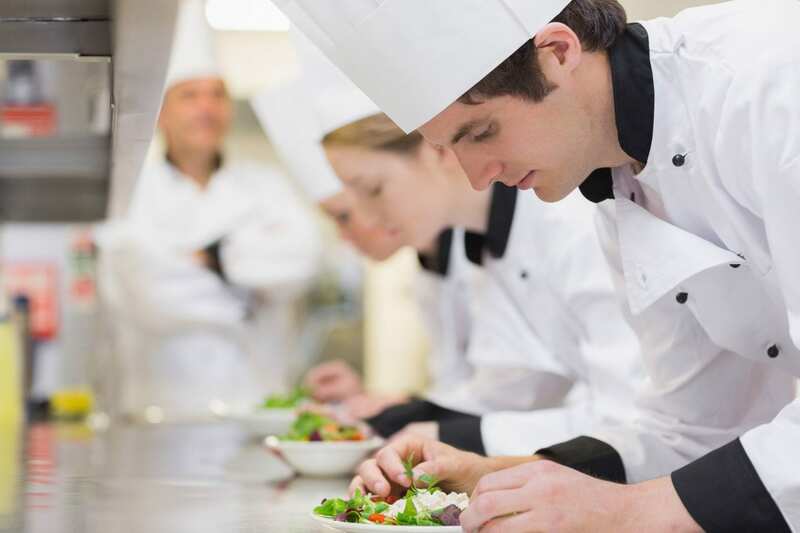 The remaining eight teams are set to do battle in the Live Theatre of ScotHot, Scotland’s biggest food, drink and hospitality show held at the SECC in Glasgow, on 15th March.